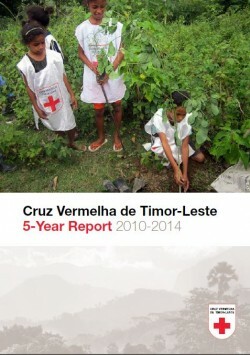 Purpose: This report decribes and updates the growth of CVTL and its effective life-saving programs from 2010 to 2014 to meet the specific needs and vulnerabilities that concern humanitarian efforts in Timor Leste. 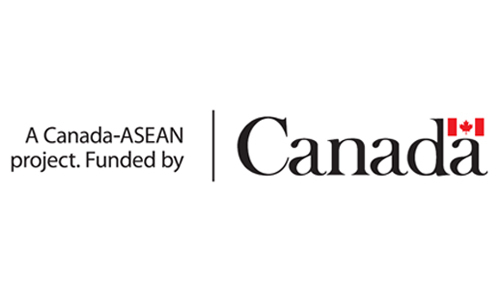 Achievement of CVTL in fulfilling 4 major goals: Improve the health, safety and wellbeing of the most vulnerable people and communities, Save lives, develop preparedness and strengthen recovery from emergencies, Strengthen community harmony, tolerance and peace, Build a strong and sustainable organisation that supports our people and our programs. 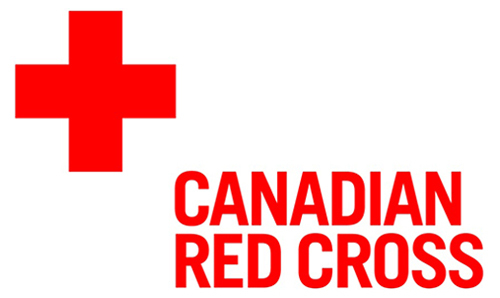 Other organizational information: financial statements, National Governing Board election and structure change, partners organizations.